A fuel gauge is a measuring instrument that determines and reports the amount of fuel that is left in a vehicle’s tank or tanks. 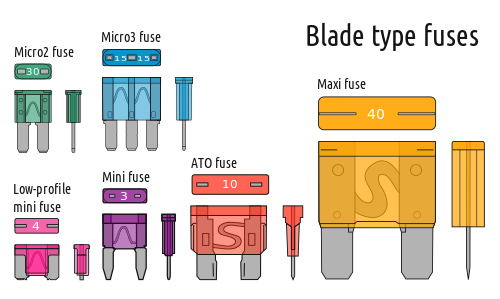 Each gauge consists of two separate components: an indicator and a sensing or sending unit. The indicator is the part of the gauge that is located on the dash, typically in the instrument cluster, while the sensing unit is located in the fuel tank. There are a few different types of gas gauges, each of which works a little differently, but in general terms the sensing unit measures the fuel level, and the indicator reports that level. 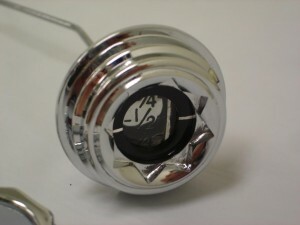 The dash indicator is the most visible component of a fuel gauge. Although it may seem strange to us today, the first automobiles didn’t have fuel gauges. In fact, they didn’t have any sort of instrumentation at all. These early automobiles didn’t even have turn signals or horns, but their open cockpits allowed drivers to simply shout if the need arose. Of course, you can’t shout at your gas tank to find out how much fuel you have left, which left early drivers to rely on inefficient methods like dipsticks to figure out when it was time to refuel. In fact, the very first “fuel gauges” were actually yardsticks. Of course, instead of simply measuring off inches and yards, these yardsticks also had special markings on one side that measured liquid volume. Each of these special dipsticks had to be specially calibrated to the size and shape of the tank it was used to check, so gas stations would often have a number of “fuel gauges” to check a wide variety of different vehicles. If an appropriate yardstick wasn’t available, the fuel would simply be measured in inches. This mechanical fuel gauge is inserted in a gas tank. The first instrumentation to appear was actually the speedometer, but the introduction of more-or-less modern electrical systems (first seen in the 1912 Cadillac), spurred on the rapid evolution of automobile instrumentation and other related developments. By 1914, Studebaker introduced the very first dash-mounted fuel gauge. Other manufacturers started to install tank-mounted mechanical gauges at around this time, but the available of either type of gauge was spotty for a number of years. This type of mechanical gas gauge replaced the gas cap in early automobiles. In 1925, Rickenbacker offered the first electrical fuel gauge. Since this early fuel gauge was wired straight to the battery, and not a keyed ignition like modern vehicles, it was button operated. In order to check the fuel level, the driver had to press a button to close the circuit. 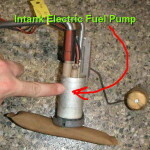 This in-tank fuel pump has a float and sending unit built in. 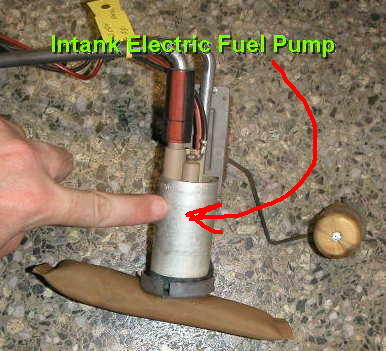 The most common type of fuel gauge uses a sending unit that is installed in the fuel tank. 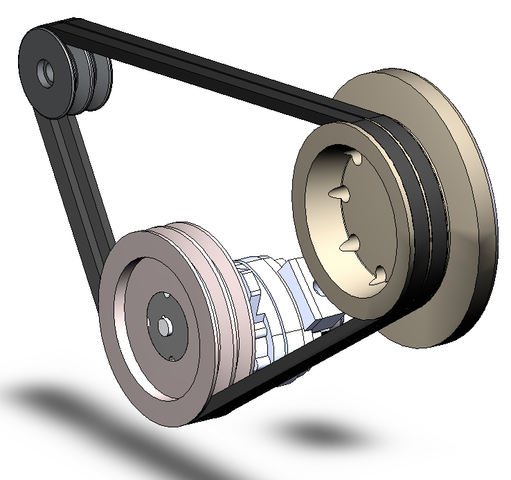 The sending unit has a float that is mounted on an arm that allows it to move up and down with the level of fuel that is present in the tank. The arm, in turn, is attached to the potentiometer. As the arm moves up (with a full tank) and down (as the tank empties out), the resistance of the potentiometer changes. When the ignition is turned on, an electrical current passes through the sending unit. 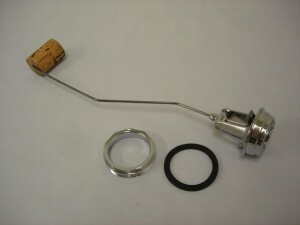 Since the resistance of the potentiometer is tied directly to the level of the float, and current flow depends on the overall resistance of a circuit, the level of current flowing through the circuit is also tied directly to the level of gasoline in the tank. In this type of system, the gas level indicator measures the amount of current that is flowing through the sending unit at any given time. 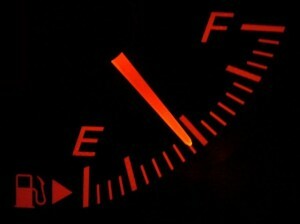 In most cases, a high level of current corresponds to a full tank, while a low level of current corresponds to an empty tank. This is so that if the sending unit malfunctions, the indicator will always read as empty. When a fuel gauge fails, it is typically the sending unit that goes bad. The gauge, wiring, and other components can also result in a malfunctioning fuel gauge, but sending units tend to fail more often. Since sending units are located inside fuel tanks, it can be time consuming to test or replace them. 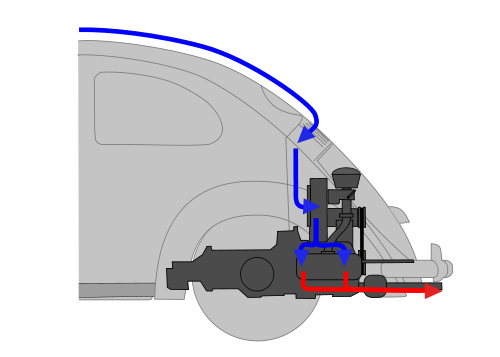 Unless a vehicle has an access port, the fuel tank typically must be removed. If a fuel gauge always reads empty, whether the tank is empty or full, then the problem is usually related to the sending unit. Either the potentiometer is bad, the float is stuck down, the internal wiring is bad, or there is an issue elsewhere in the circuit. Depending on how the specific fuel gauge system works in a vehicle, it may be necessary to remove the sending unit and check its resistance while manually operating the float arm. When a fuel gauge always reads full, the problem may be in the sending unit, the dash indicator, or the wiring. A float that is stuck in the up position will cause a fuel gauge to always read full, as will certain wiring and indicator issues. 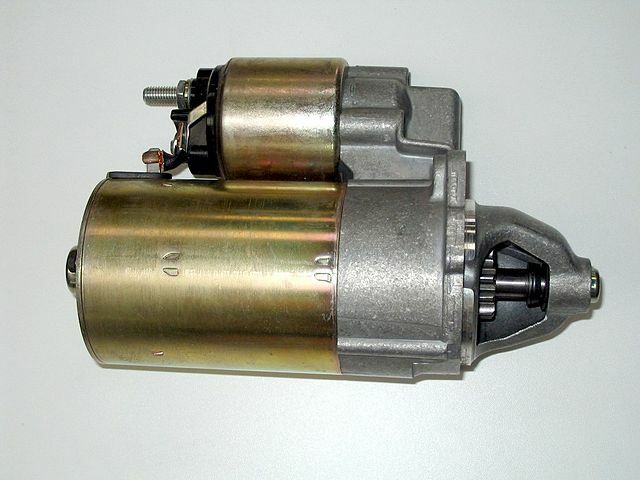 Next story What is a Blower Motor? Previous story What is an Automotive Service Technician?